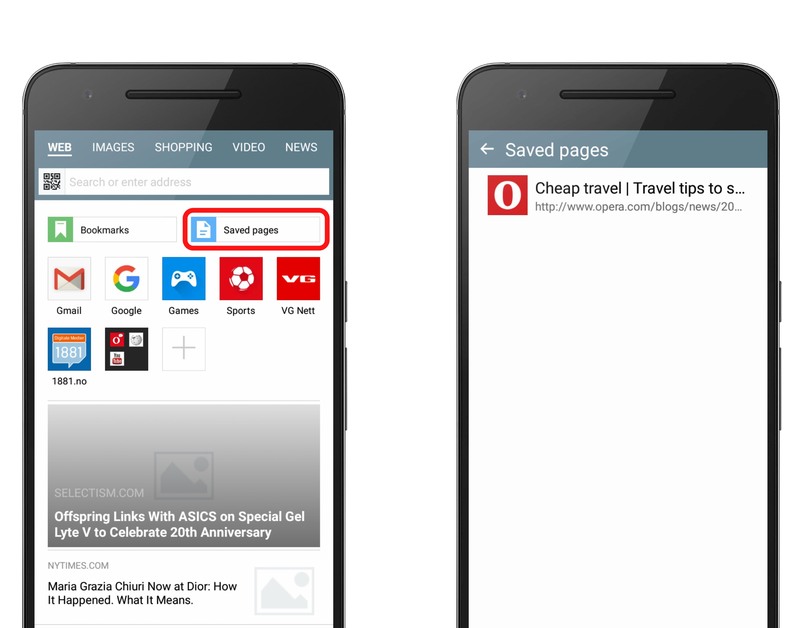 Did you know you have four options to save bookmarks in Opera Mini? This option is perfect for those times when you run out of mobile data – or if you are on a limited data plan – and have to walk away from the hotspot you’re connected to. Browse the page you want to visit later and tap on the “Save for offline” option. 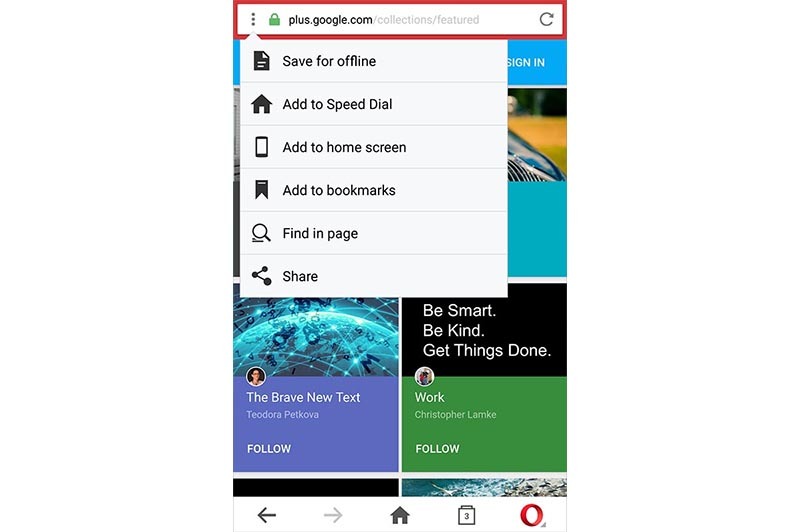 Opera Mini will immediately download the content and you are good to go. To open the page later, go to your home screen and tap “Saved pages”. You can also save bookmarks using Speed Dial. Speed Dial is a set of visual bookmarks that gives you quick access to your favorite websites and most visited sites. They are right under the “Saved pages” folder in your Opera Mini start page. Sites like your email, Facebook or any other site you access constantly never need to be more than one tap away. 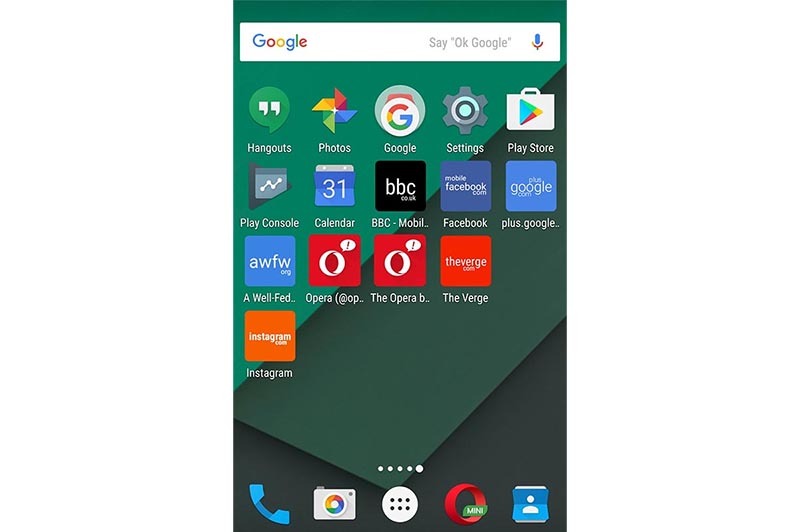 With Opera Mini, you can simply add pages to your Android home screen. They’ll look like any other app. 🙂 Just tap the three-dots menu and choose “Add to home screen”. Last but not least, the classic Bookmarks folder is still a part of Opera Mini. 🙂 Here you can store all the pages and favorite articles you’d like to visit over and over again. They won’t take up space on your Android or Opera Mini home page. Find them right next to the “Saved pages” folder. 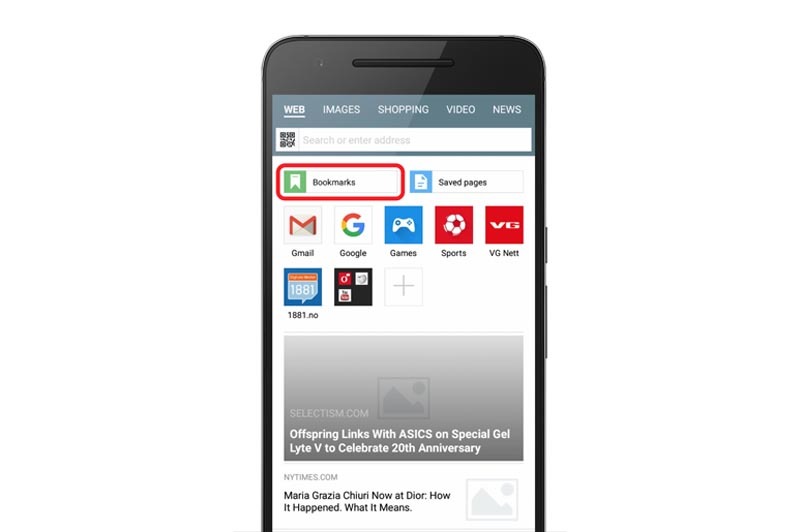 Do you have a different way to save bookmarks in Opera Mini? Drop us a line in the comments below!